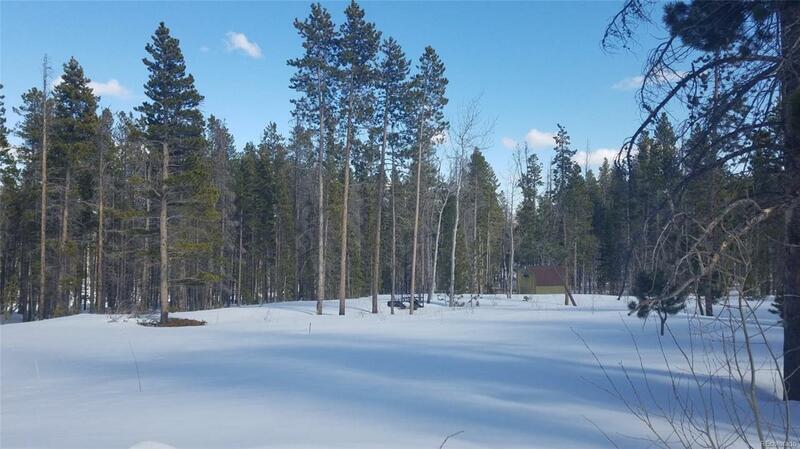 One of the best located lots available now in Crystal Lakes! 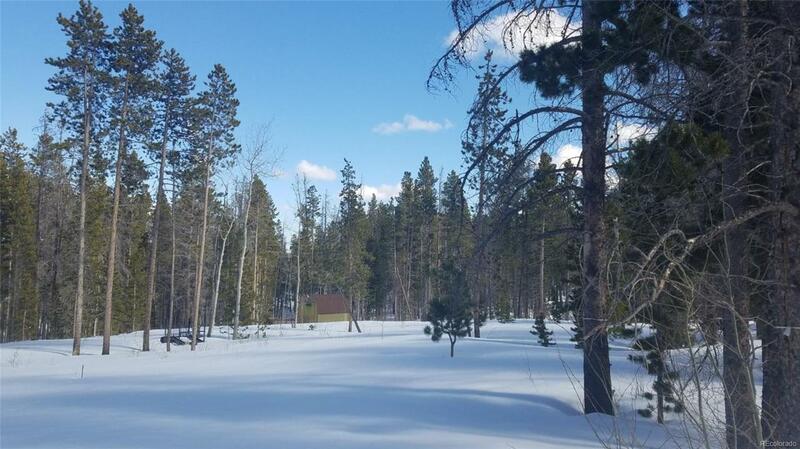 Walking distance to Panhandle Reservoir, close to basecamp and walking trails that run throughout Crystal Lakes. 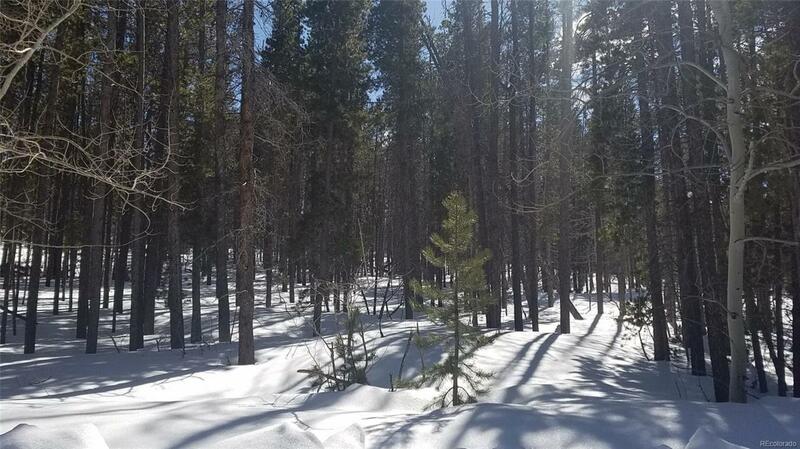 This lot is perfect for camping, your RV or an eventual building site, a fairly flat lot with a large cleared area; electric is close by. Shed on property is included. 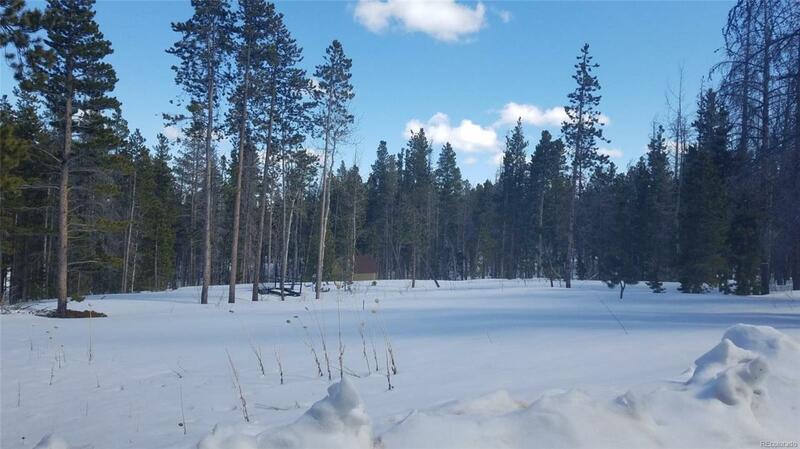 Roads are plowed for year round access; Beaver Meadows Resort is close by! Enjoy aspen and pine trees, wildlife and great fishing. No sign on property.